Solid Rock Photography welcomes you to Chincoteague Island Virginia. We hope your stay meets all your expectations and encourages you to return year after year. During your stay, stop by our gift shop located at 4395 Ridge Road. We offer many different prints of the local scenery including the lighthouse, the beach, birds, the drawbridge and many others. In addition to our local prints, we offer the largest collection of photographs of the “Annual Wild Pony Roundup and Swim”. 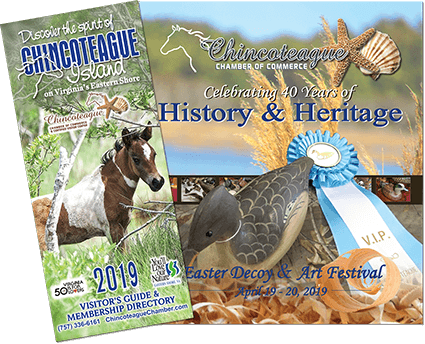 Kenny Lewis, owner of Solid Rock Photography is the official photographer of the Chincoteague Vol. Fire Co. and the world famous “Salt Water Cowboys” and participates each year with the roundup and swim. Solid Rock Photography Gift Shop exclusively offers the official “Salt Water Cowboys Trading Cards”. Do you have a child that is graduating this year and needs a senior portrait, a family member that is getting married on the beach or in one of our local churches or getting your family together for a family portrait? Consider “Solid Rock Photography” to take care of your photography needs. Prior to obtaining our services, ask around with the locals to get their feedback on our services. Our reputation depends on our quality and dependable service to you. We now offer Video Service! Visit our online store for some great gift ideas!